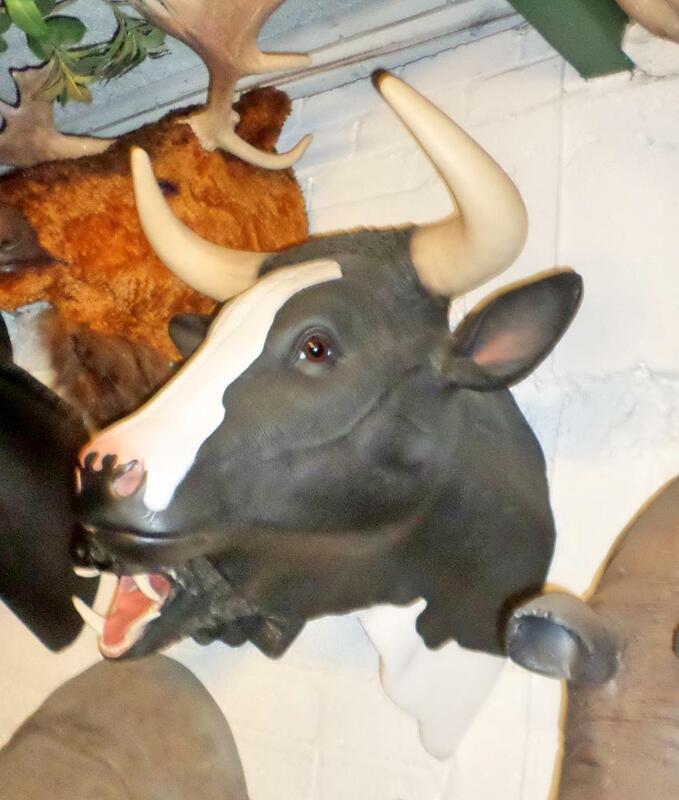 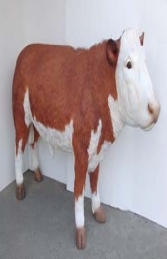 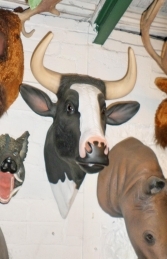 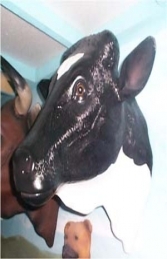 This super resin replica Bulls Head with horns is realistic but will not offend! The Jolly Roger Life-size Models range of Animal Heads are a fantastic way of adding to a farm-yard scene. This head is also available a Brown finish.